When my daughter went for her medical school interview a few days ago, wild horses couldn’t have stopped her father from accompanying her. He had once worked at Guy’s Hospital and walking those streets of East London was like a trip down memory lane for him, made more meaningful by having his younger child walking by his side. He was proudly leading the way until an imposing, tall glass building stopped him in his tracks. “That’s new,” he said. It was, indeed. 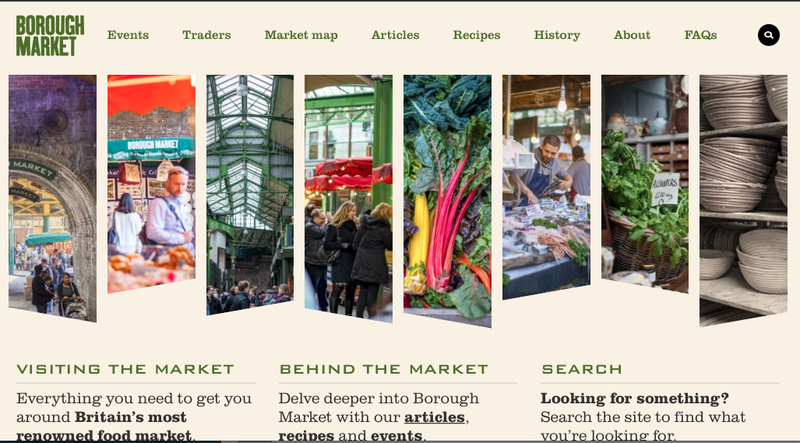 The new Borough Market. We could hear live music from a violinist wafting as well as delicious aroma, so we went in for a late breakfast, bought from the many delicious stalls selling homemade produce, and perching on wooden benches enjoying the food and ambience.